[description] => Tamannaah can be seen in a neat/graceful avatar in this shoot. 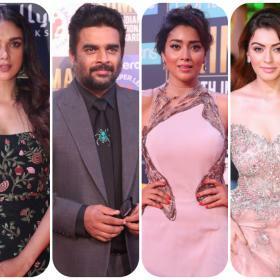 [articleBody] => If you are a fan of the lovely Tamannaah, then get ready to rejoice as we have some awesome news for you. In an exciting development, a photo from her latest shoot for a popular brand is creating a buzz on the social media for all the right reasons. In it, the ‘Milky Beauty’ can be seen in a graceful and neat avatar that she carries off like a boss. Her subdued smile and relaxed body language gel quite well with her look, upping its recall value in a big way. Now, that’s how you make an impact! We are sure that the pic will make her fans go weak in the knees. On a related note, this is a busy time for Tamannaah. She is currently shooting for ‘Queen Once Again’ which is a Telugu remake of the Bollywood hit ‘Queen’ and will see her essay the role played by Kangana Ranaut. She recently upped her fitness game in order to get the right type of look for the film. Interestingly, sometime ago, Tamannaah had said that she feels her team can recreate the magic of the original version. “It’s an exciting project and I love doing roles that talk about women empowerment. I’m confident we can recreate the magic of the original. At the same time, not make our film look like a frame-to-frame remake. We’ll adapt it to suit Telugu sensibilities,” he had added. 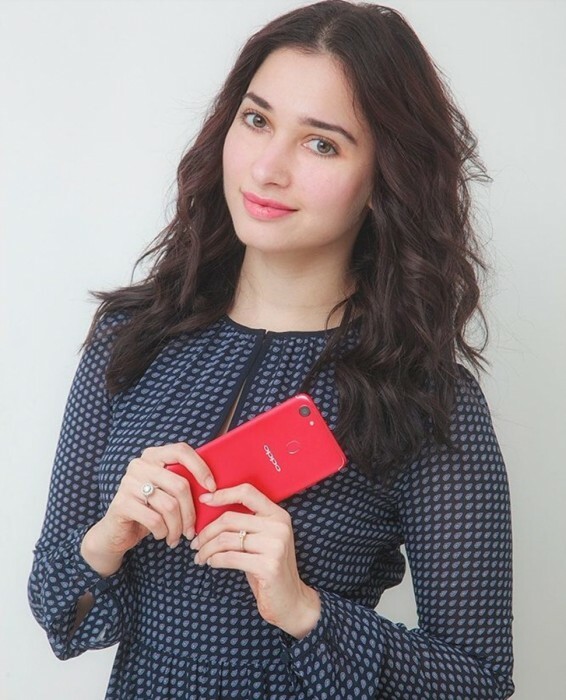 So, did you like this photo of Tamannaah? Comments, please! Tamannaah can be seen in a neat/graceful avatar in this shoot. If you are a fan of the lovely Tamannaah, then get ready to rejoice as we have some awesome news for you. In an exciting development, a photo from her latest shoot for a popular brand is creating a buzz on the social media for all the right reasons.